Allan Gibofsky, MD, shares insight on the cost associated with nonmedical switching in patients with rheumatic diseases. 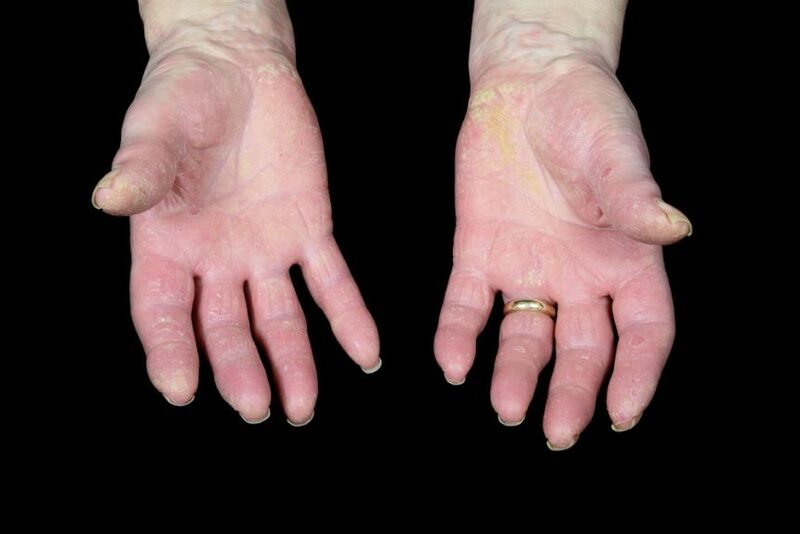 In biologic-naive patients with psoriatic arthritis who are treated with apremilast, early onset of effect was observed across disease PsA manifestations. Sprifermin has a positive effect on cartilage morphology and cartilage thickness in radiographic knee osteoarthritis. Mobile phone text reminders could be an important tool to enhance medication adherence in people with gout. To effectively treat individuals with radiographic knee OA and comorbid depressive disorder, it is necessary to use a combined treatment strategy of 2 interventions delivered in parallel to simultaneously target each condition. 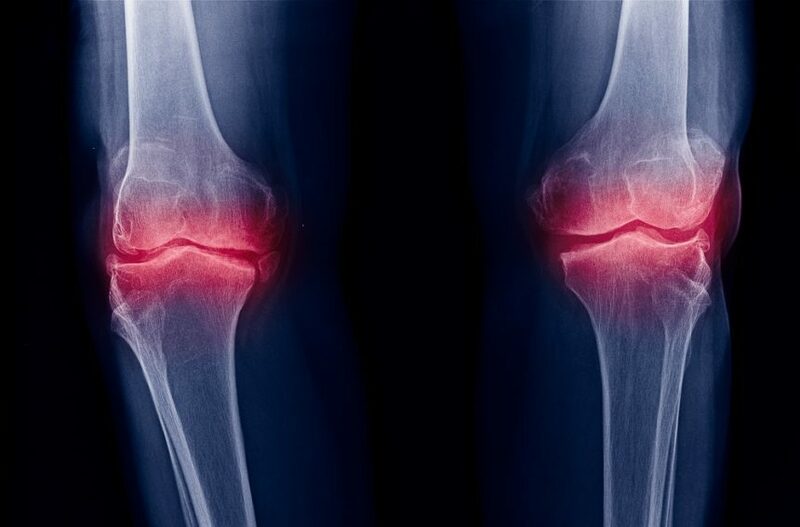 Investigators analyzed MDHAQ/RAPID3 scores in patients with osteoarthritis or rheumatoid arthritis to assess disease burden associated with each rheumatic disease. Researchers sought to confirm the interest of mid-infrared spectroscopy to discriminate synovial fluid samples from patients with septic arthritis from other causes of joint effusion. Only about half of patients who started TNFi therapy were screened for tuberculosis prior to therapy initiation. 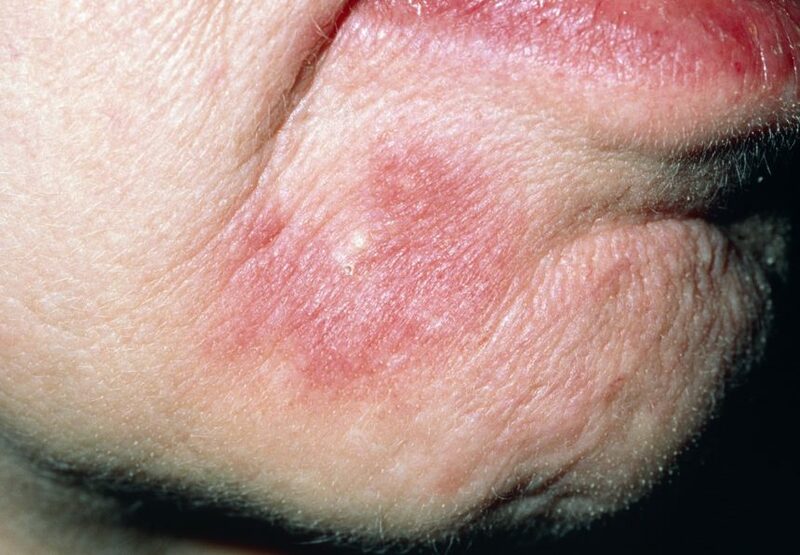 To assess validity of SLE-DAS, investigators performed a Spearman’s correlation between SLE-DAS, PGA, and SLEDAI-2K at the last follow-up visit. 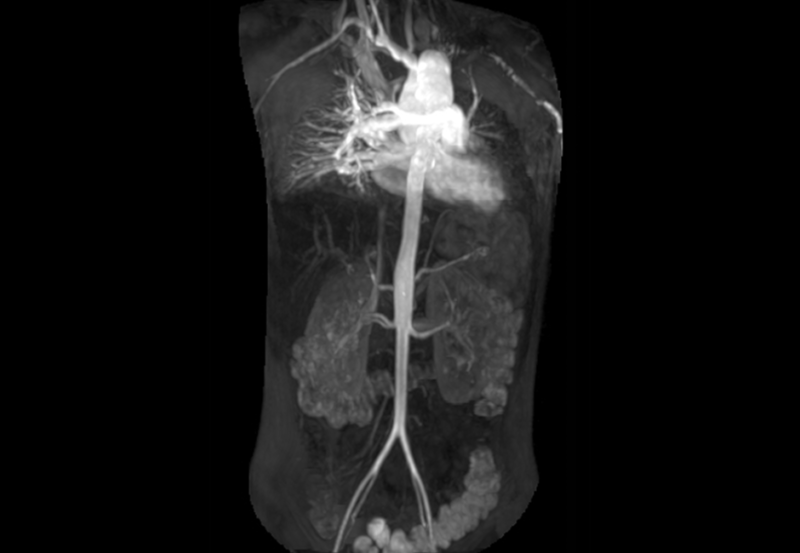 Treatment of active Takayasu arteritis with infliximab may result in remission or in a diminished requirement for glucocorticoids.